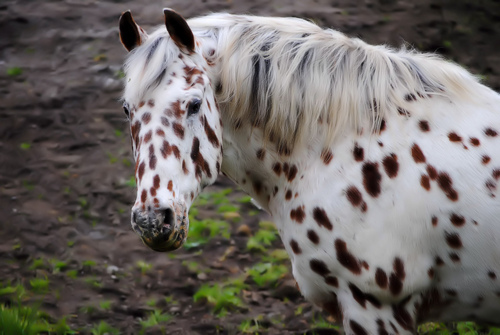 wild and free. . Wallpaper and background images in the farasi club tagged: horse horses. omg thats my sis favorite!